We conclude our Major Crimes Week with the man who created both The Closer and Major Crimes, Mr. James Duff. 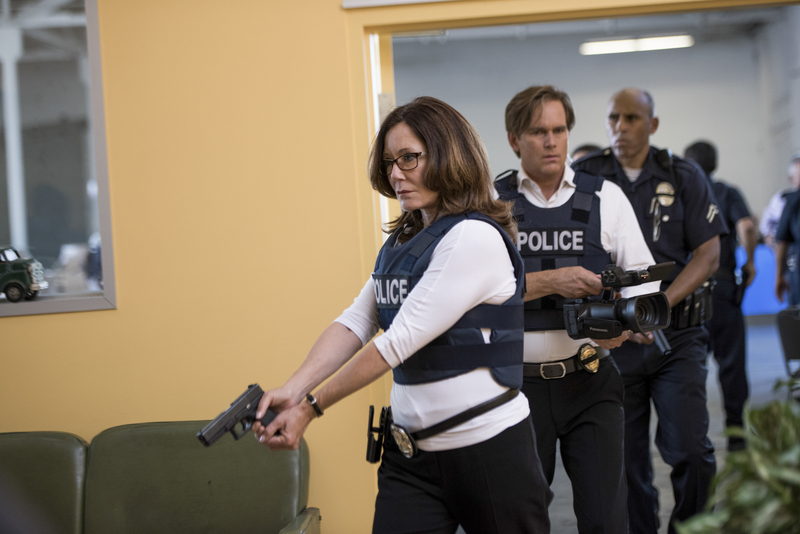 Fans of the TNT hit series Major Crimes were rewarded recently when the network announced it had renewed the series for a sixth season. The second half of the season returns on Wednesday, February 22nd at 9/8c. When it was first announced by TNT that the fifth season of Major Crimes would only consist of 13-episodes, you could hear a collective grown from fans everywhere. Not long after, this loyal and dedicated fandom was soon rewarded with an extra 8-episode order from the network. 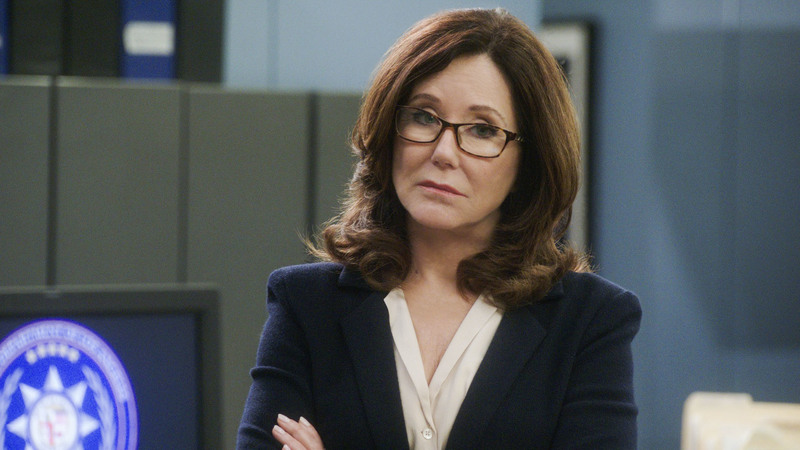 The wait is finally over for fans of the hit TNT series Major Crimes. 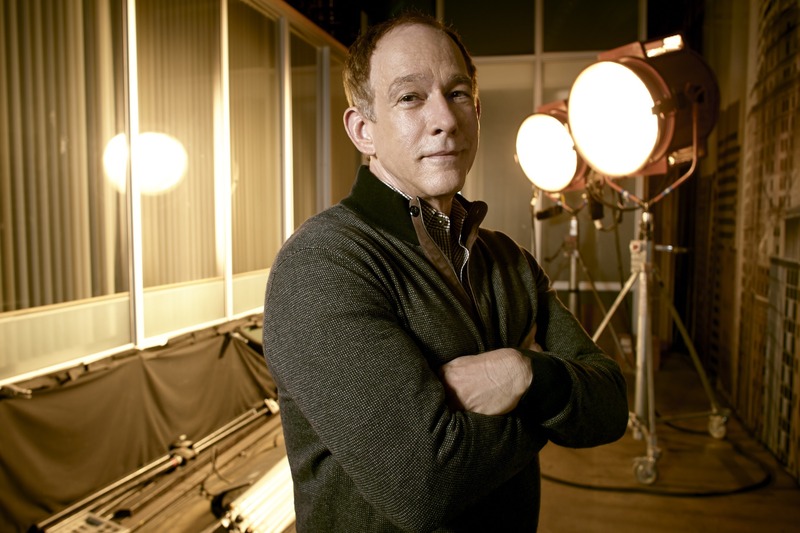 The series returns with the final five episodes of the fourth season on Monday, February 15th at 9/8c.